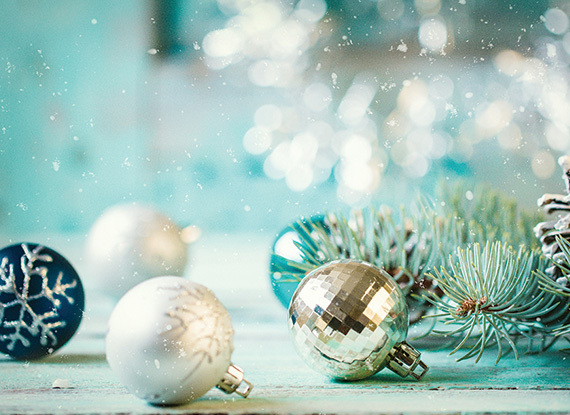 From classic holiday traditions like The Nutcracker to family gatherings wrapped in the wintry surroundings of the Pacific Northwest, Washington comes alive with holiday spirit each December. Be it with family or that special someone, there’s something magical about ice-skating in the outdoor rink at Ashwood Park next to the downtown Bellevue Library. The region’s largest open-air ice skating offers festive shelter for all-weather skating, seasonal fare, music, and special events such as a free skating day. 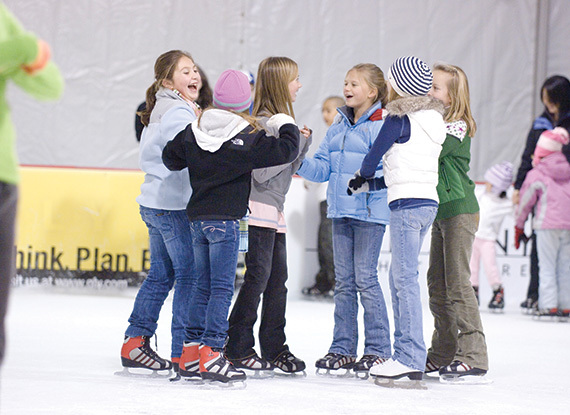 Skate rentals are included with the ticket price: $12 per person and $9 for children 8 and younger. 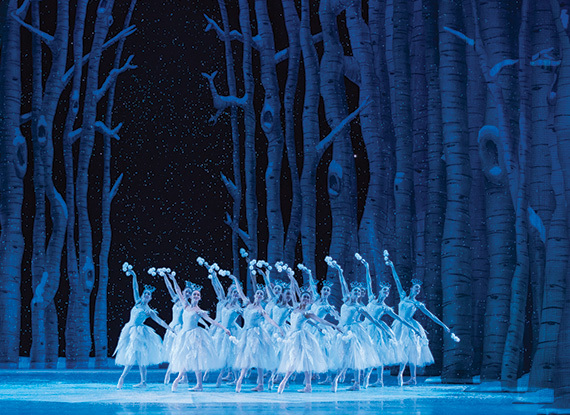 A spectacular holiday tradition is coming to the Pacific Northwest Ballet in downtown Seattle. George Balanchine’s The Nutcracker follows the classic story of Clara and the Nutcracker as they battle the Mouse King and journey to the Land of Sweets. Balanchine’s renowned touches make the performance truly memorable for all ages. And on opening weekend, Nov. 25 – 27, there will be free festivities with the performance including a Nutcracker dance class, roaming magicians, keepsake crafts, and photo opportunities. Tickets are available online. Winter nights in Bellevue get even more enchanting with the return of Snowflake Lane. The holiday tradition on Bellevue Way features live toy soldier drummers, animated snow characters, music, and sparkling lights—all beneath falling snow each night. After Christmas Day, the experience becomes Celebration Lane, a festive gathering with colorful lights, dancing drummers, music, and bubbles falling from the sky to celebrate the coming year. 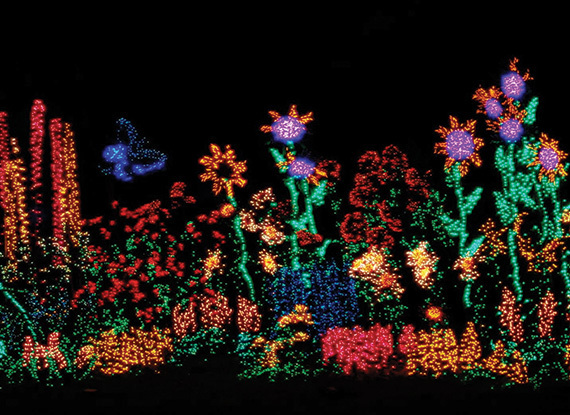 Illuminated by more than half a million lights, the Bellevue Botanical Garden transforms each holiday season into a blossoming winter wonderland. Beautiful plants and beloved critters—such as Charlotte in her web—are placed throughout the holiday scene, which has expanded this year to feature a magical new route. The Woodmark can arrange complimentary shuttle service to the garden, where a walkthrough is $5 per person and free for children 10 and younger. A Pacific Northwest tradition since 1949, the Argosy Cruises Christmas Ship Festival brings holiday spirit to the region with on-board festivities and choirs that can be heard from shores along the Puget Sound. Enjoy the musical performances from Carillon Point on Dec. 22 and Kirkland on Dec. 23, or climb aboard the ships for a night of caroling, holiday crafts, children’s activities, and visits with Santa as you sail around Lake Washington. Tickets are available online. In the spirit of winter, a magnificent gingerbread village comes to the lobby at The Woodmark. Created by talented local companies here at Carillon Point, the village embodies this year’s theme of “Quintessentially Kirkland” and takes guests on a journey through the neighborhood’s landmarks in sweet confection form. Vote for your favorite, and keep an eye out for our beloved black lab, Meg, in each display. Treat yourself and your guests this holiday season with handcrafted cocktails. The Woodmark is hosting our first ever holiday mixology class where our master bartenders will teach you the art of making holiday cocktails. Each guest will also receive a discount bin on the lake. Tickets are $25 per person. The youngest chefs in the family are invited to a cookie decorating holiday party with Chef Nichole. 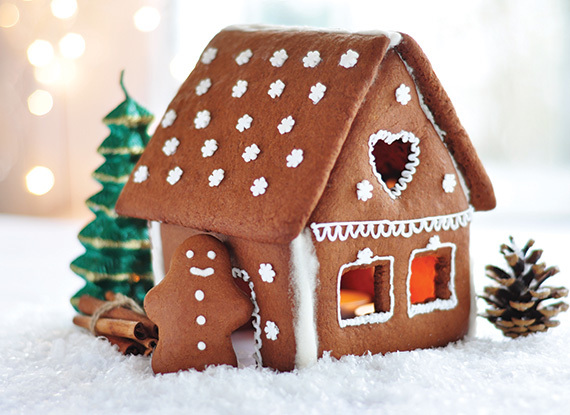 Parents can assist children in decorating house-made cookies while enjoying a festive atmosphere with cocoa and holiday refreshments. Adults are welcome as well. 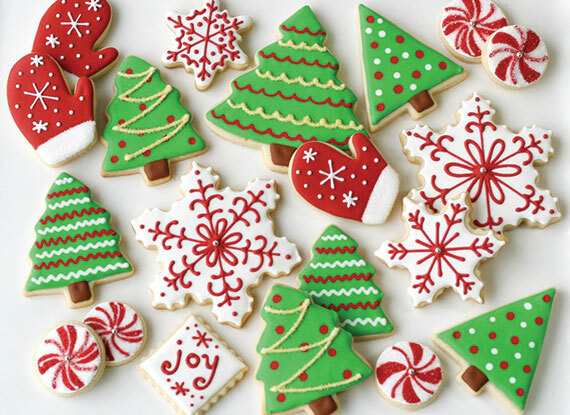 Take your cookies home or eat them as soon as they are iced. Tickets are $10 per person for six cookies. Holiday relaxation would not be complete without a trip to Still Spa. Pamper yourself with two peppermint express treatments, then enjoy appetizers, a hot cocoa bar, and champagne as you chat with friends and Still Spa partners offering expert skincare and beauty advice. There will be exclusive retail discounts, swag bags, and a holiday gift guide for last-minute ideas. Tickets are $99 per person or $79 per person if purchased prior to Dec. 15.